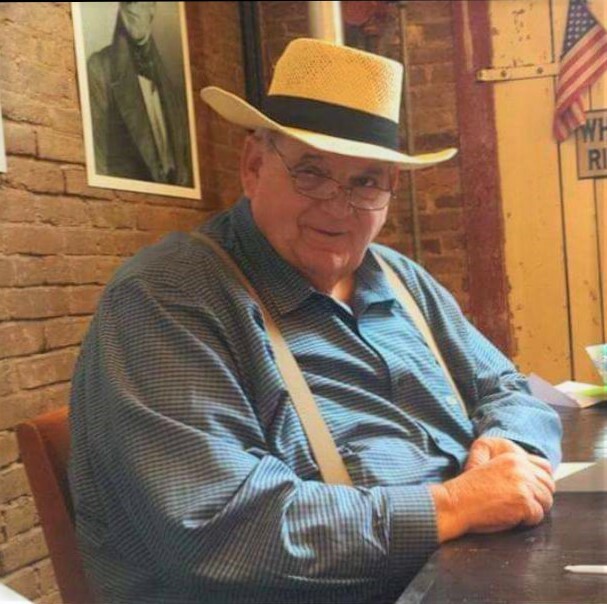 After a courageous battle with cancer, John William “J.W.” Neal passed away at the age of 73 at his home on Wednesday, November 14, 2018 in Spring Hill, TN surrounded by his loving wife of 53 years, children and family. He leaves behind his wife, Peggy Ann Neal, son John Allan (Ashley) Neal of Columbia, TN, daughter Penny Lynn (Dallas) Jeter of Columbia, TN, two grandsons Blake Allan Perritt, William Austin Neal, two granddaughters Emma Lynne Jeter, Anna Sutherland Jeter and two sisters Patsy (Don) McKinney of Lewisburg, TN, Beverly Neal of Chapel Hill, TN. J.W. was born on March 8, 1945 in Spring Hill, TN to Billie Edward Neal and Beulah “Snookie” Glenn Neal. He is preceded in death by both of his parents. He grew up in a loving and hard-working family who was well known throughout the Spring Hill community. He was a graduate of Spring Hill High School, Spring Hill, TN where he developed a love of sports and excelled in basketball and football. During his Senior year of high school, he enlisted in the United States Army. He served in the Army National Guard Reserve for nine years as a military police officer acting as the personal body guard to the Adjutant General for the state of Tennessee. He married Peggy Ann Beard on August 21, 1965, followed by the birth of their son, John Allan Neal in 1967 and their daughter Penny Lynn Neal Jeter in 1974. He continued his love of sports by coaching little league football, participating in softball activities and supporting his children and grandchildren in their sports as well. His profession was in the field of civil engineering. He retired as the Resident Inspector for the City of Murfreesboro in 2016. J.W. was a dedicated husband, father and Christian who also loved his church family. He became a member of Faith Freewill Baptist Church located in Columbia, TN in 1978. Through his faith and love of God, he served as an Ordained Deacon, Sunday School Superintendent and Treasurer for many years. Visitation with the family will be on Saturday, Nov. 17, 2018 from 5 PM until 8 PM at Lawrence Funeral Home. Funeral services will be held on Sunday, Nov. 18, 2018 at 2 PM from the Chapel of Lawrence Funeral Home with Rev. Billy Brown officiating. Interment will follow at Swanson Cemetery in Chapel Hill, TN. Serving as pallbearers are John Allan Neal, Blake Allan Perritt, William Austin Neal, Dallas Scott Jeter, Gary Beard and Terry Greenway. Honorary pallbearers were Glenn Petty, Mickey Petty, Don McKinney, Ronnie Neal and the men of Faith Freewill Baptist Church in Columbia, TN. For those who wish, memorial donations may be made to the Freewill Baptist Home Missions.